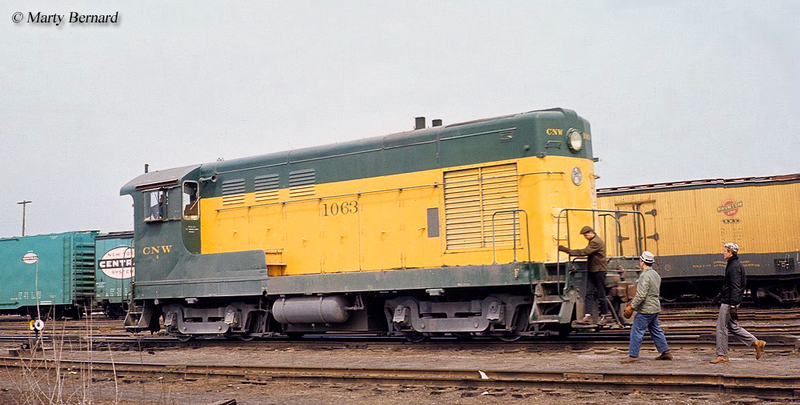 The FM H10-44 was the first in the builder's switcher line. It was constructed during the latter half of the 1940s and sold relatively well for Fairbanks Morse in comparison to other models. 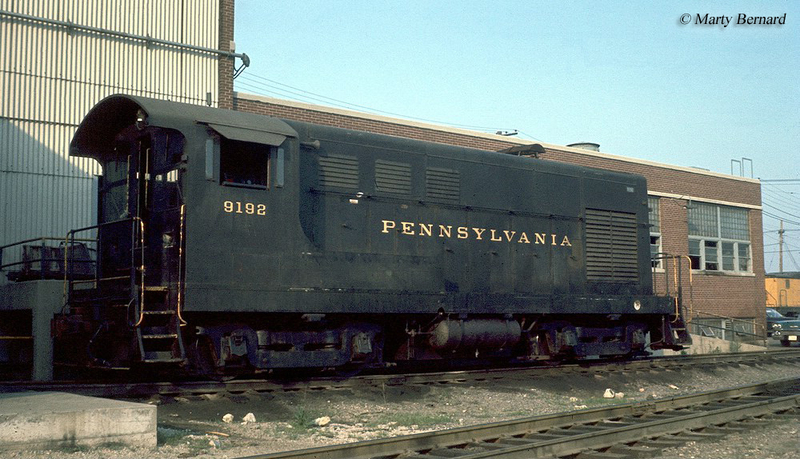 The H10-44 was originally meant for use only in yard service. 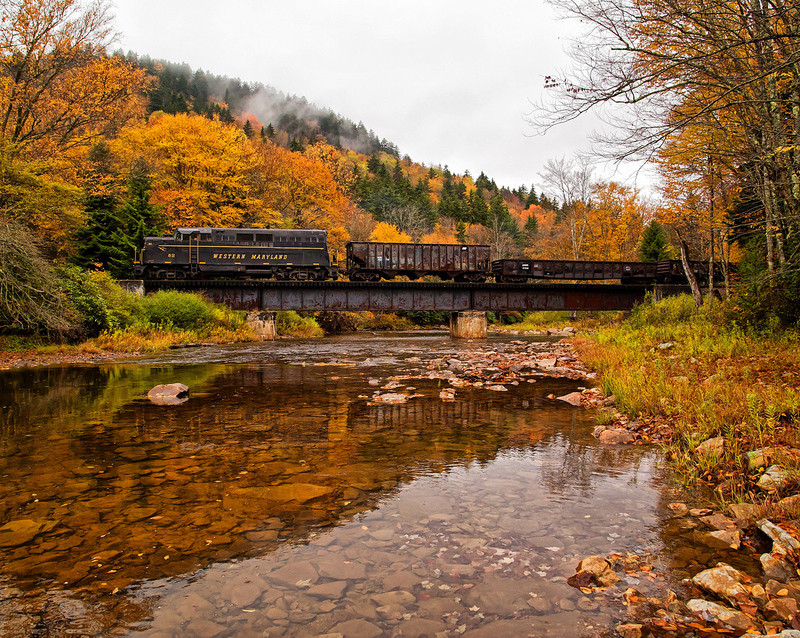 However, as is so often the case in the industry railroads found the switcher suitable in all types of work from yard service to branch line duty. 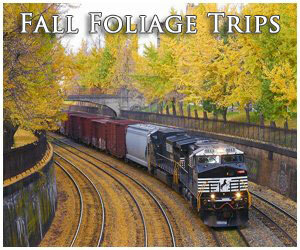 For Fairbanks Morse it faced the same issues as Baldwin and the American Locomotive Company. The company could produce a fairly reliable, rugged, and efficient switcher (for instance, its H12-44 model sold even better). 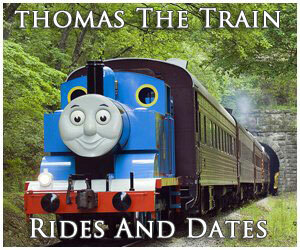 However, when it came to main line models designed for heavy and/or extensive freight/passenger service issues arose.. 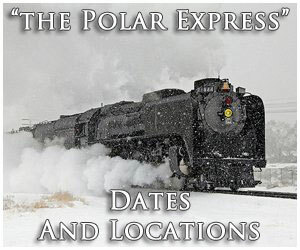 In any event, H10-44s could be found in operation on many Class Is from time they were cataloged in 1944 through the late 1970s and early 1980s. The FM H10-44 began production in August of 1944 capable of producing 1,000 horsepower using Fairbanks Morse's 2-cycle 38D8 1/8 opposed-piston prime mover. The switcher featured a B-B truck setup and a high hood with the cab off-set to one end. As was the case with models manufactured by some of the other builders such as Baldwin's "Sharknose" carbody design, the H10-44 received its beveled edges and curves from industrial designer Raymond Loewy (a man who was actually hired by numerous railroads around the country for various styling work from diesels and steam to even electric locomotives). 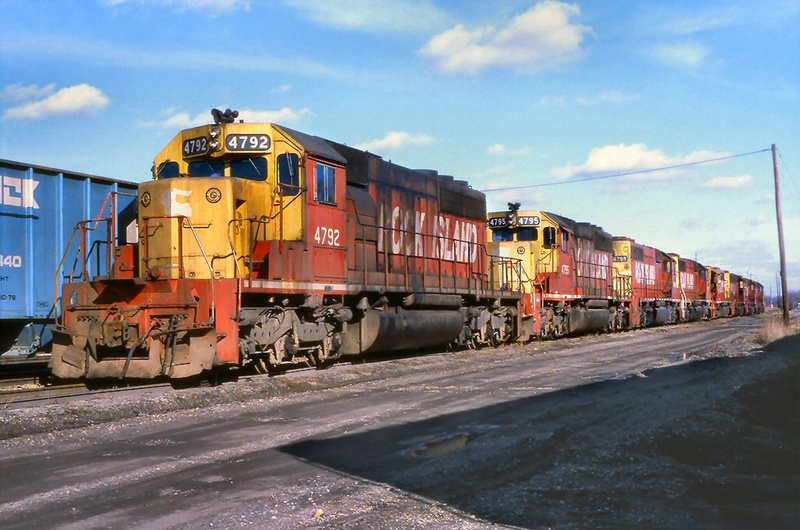 Fairbanks Morse outsourced internal components for its locomotives, such as traction motors and generators, to Westinghouse Electric a move also made by Alco and Baldwin. The Six-Axle H16-66, "Baby Train Master"
Too Far Ahead Of Its Time, The Powerful H24-66, "Train Master"
FM's Passenger Locomotive, The So-Called "Erie Builts"
FM's Freight Locomotive Cab Design: The Consolidated Line, "C-Liners"
For more information about this locomotive model please click here. While some railroads and shop forces complained of FM's complicated opposed-piston design no one could argue with the incredible tractive effort and pulling power its locomotives offered. For instance, the H10-44 could produce 72,000 pounds of starting tractive effort and 34,000 pounds continuous. 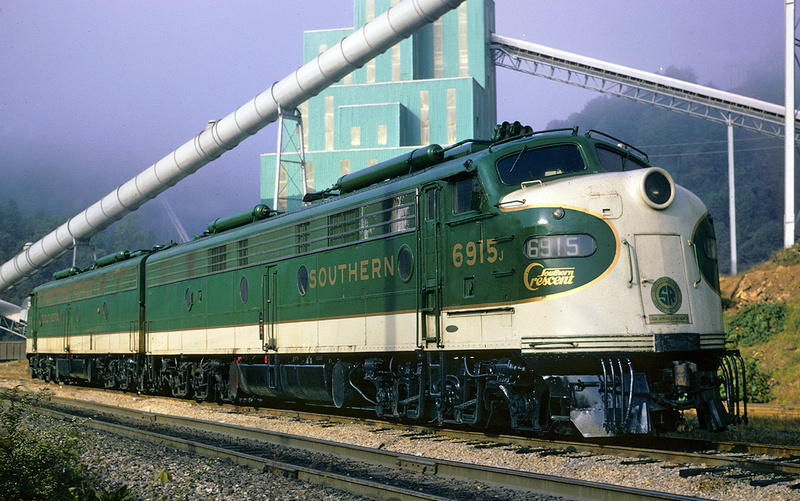 Similar models offered by Alco and EMD could simply not match this; this ability, among other things, helped immensely in getting a train moving quickly. 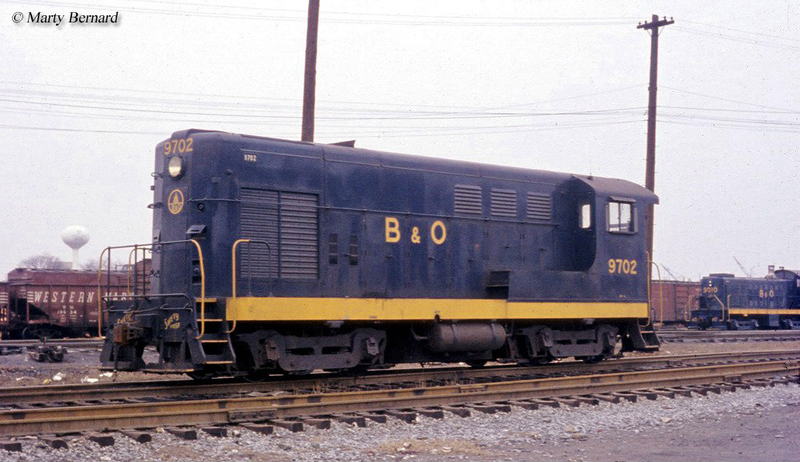 You may be wondering what was behind FM's switcher designation, which was somewhat similar to Baldwin's early diesel locomotive models, although it was much easier to understand and did not include so many letters, dashes, and number designations. Using the FM H10-44 as an example the “H” stood for Hood unit, “10” was for 1,000 horsepower, and each 4 meant four axles and four traction motors. While the FM H10-44 was only marginally successful from a sales standpoint it is not necessarily because Fairbanks Morse's models in general were unreliable, as was usually the case with Alco (early on anyway) and particularly Baldwin. Reliability with FM's diesel locomotives has often been questioned but I believe the issue was mostly due to the fact that FM's opposed-piston prime mover was difficult to maintain and far different from the standard designs being offered by the other builders. For instance, in regards to the Train Master, it has been noted by John Kirkland in his book The Diesel Builders Volume 1 that the locomotives performed admirably for more than 20 years on the Southern Pacific due to a maintenance team that understood the model, despite taking a daily beating in freight service. By the time production had ended on the H10-44 in April of 1950 Fairbanks Morse had sold 195 units to a wide range of Class I and smaller railroads (the PRR purchased the most, 55). 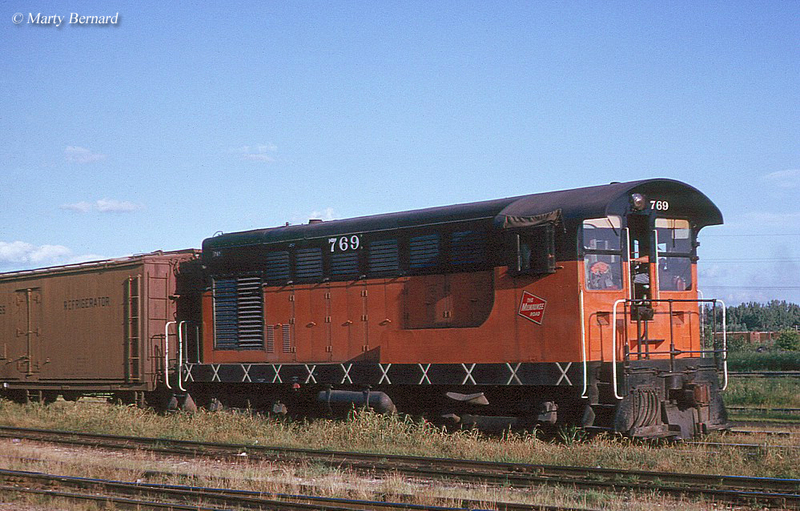 Today, at least three FM H10-44s are known to be preserved, all of which are former Milwaukee Road units; #760, #767, and #781. 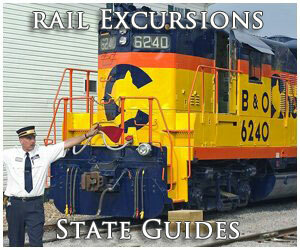 The former unit #760) was the first ever produced by Fairbanks Morse and is one of the only examples of its diesels that is still in operating condition at the Illinois Railway Museum. Lastly, for more information about the FM H10-44 please refer to the chart above for a complete production roster.